"Every so often you come across a book that really does profoundly change how you see the world. Life Admin is just such a book – it will, by force of its own genius, reprogram your life and give you a tool for seeing things as they actually are." 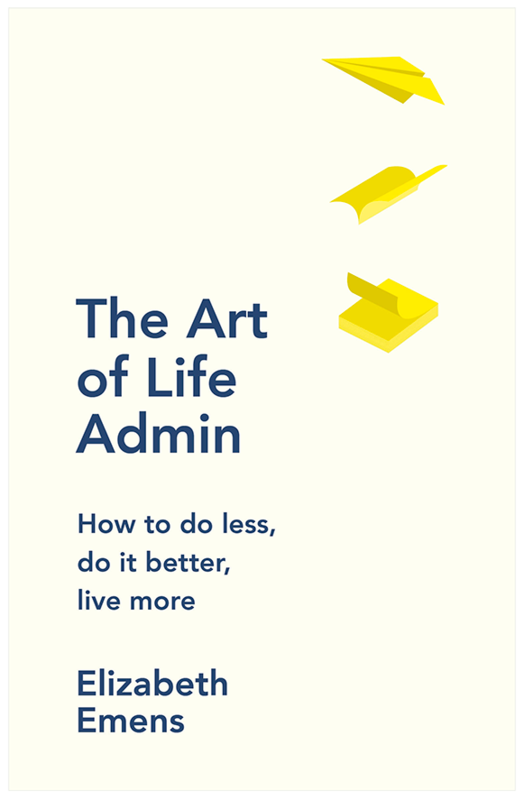 Life Admin is the book that will teach us all how to do less of it, and to do it better. *Libro.fm supports local independent booksellers, which I also love. Here's their story. Take an Admin personality quiz adapted from the book Life Admin by Liz Emens!